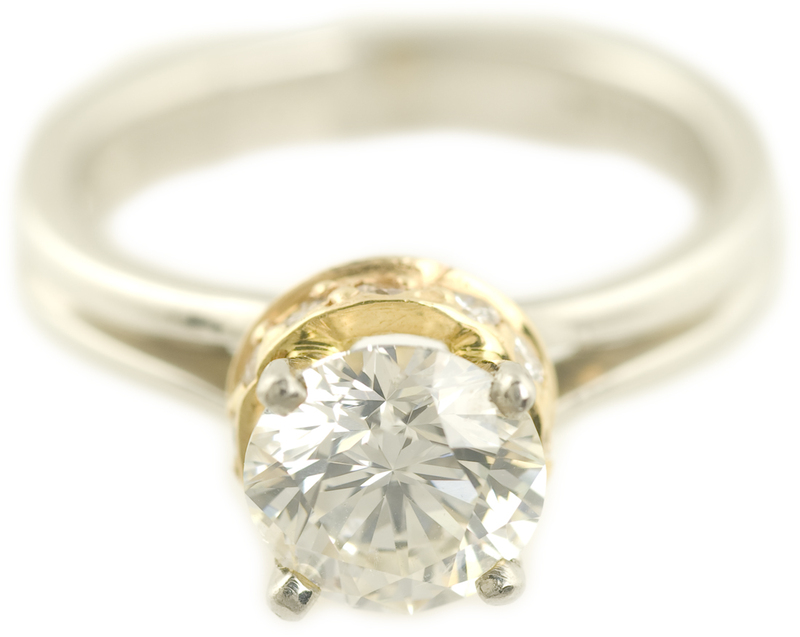 A truly classic piece. 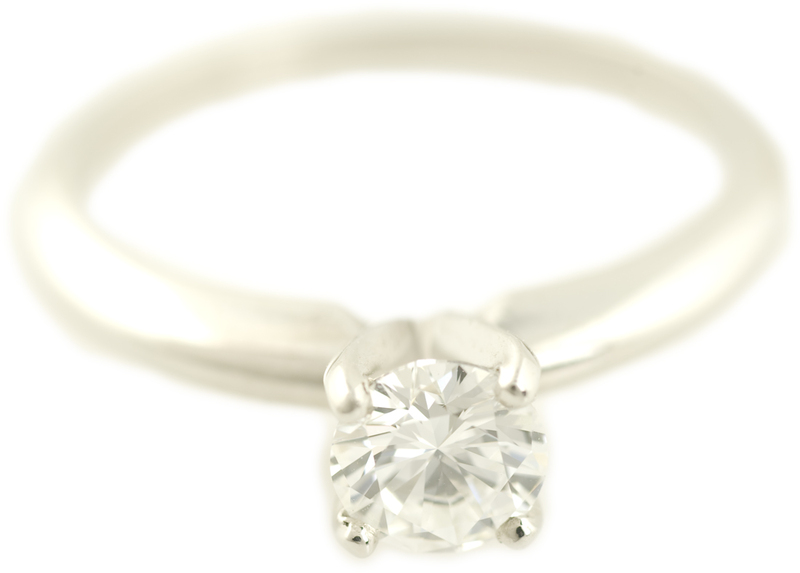 This is a platinum diamond solitaire ring (also called a Tiffany setting) featuring a high quality center diamond. 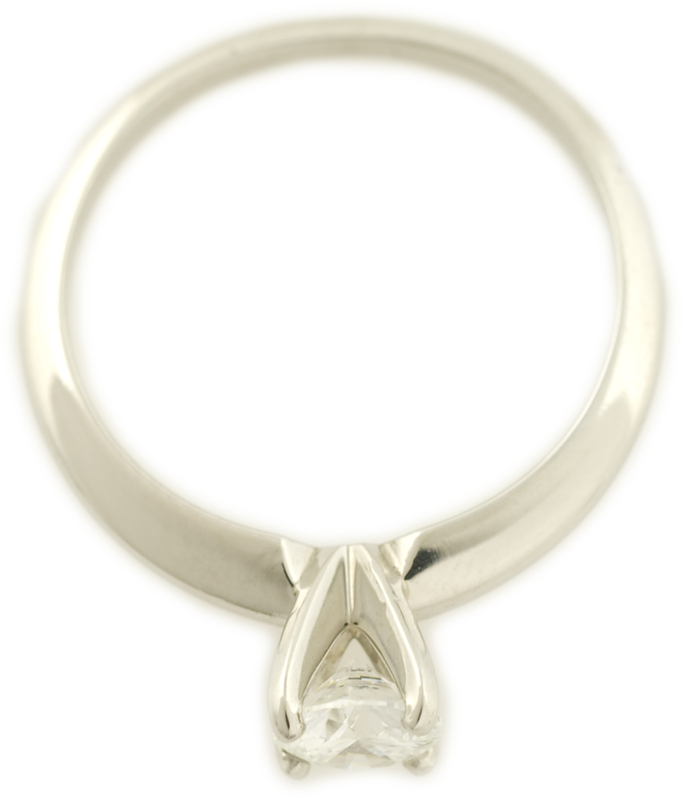 The 4 prong solitaire mounting focuses all attention on the beautiful half carat+ diamond. 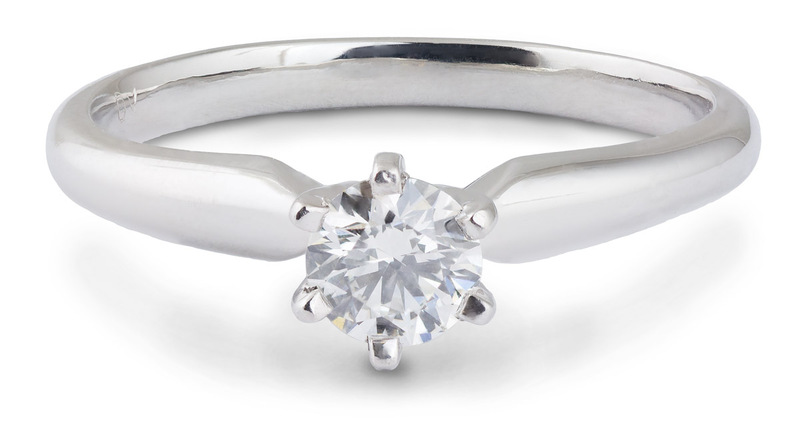 It is the perfect engagement ring for an elegant and classy girl.